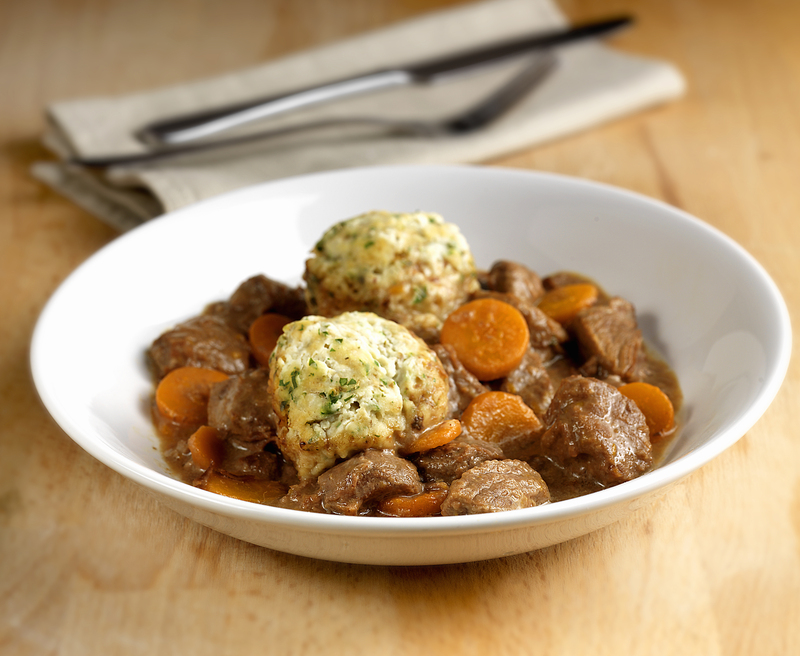 By using Princes Stewed Steak, you can have a hearty casserole ready in a quarter of the usual time…perfect after a hard day’s work. 1. Heat the oil in a large saucepan, add the onion and cook for 2-3 minutes until softened. Add the carrot and potato and cook for a further 1-2 minutes. 2. Add the tomatoes, stock and mushrooms, cover and simmer for 15 minutes or until the vegetables are tender. 3. Add the Princes Stewed Steak and stir gently. Heat through for 4-5 minutes until piping hot and serve.